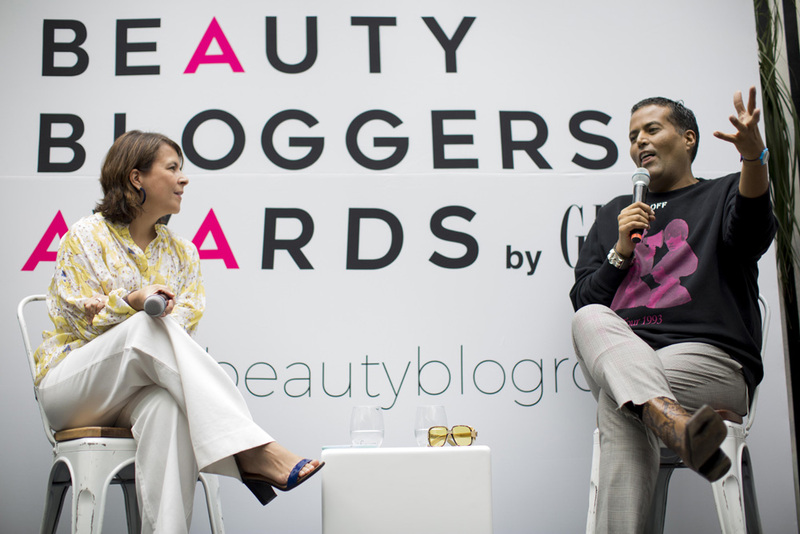 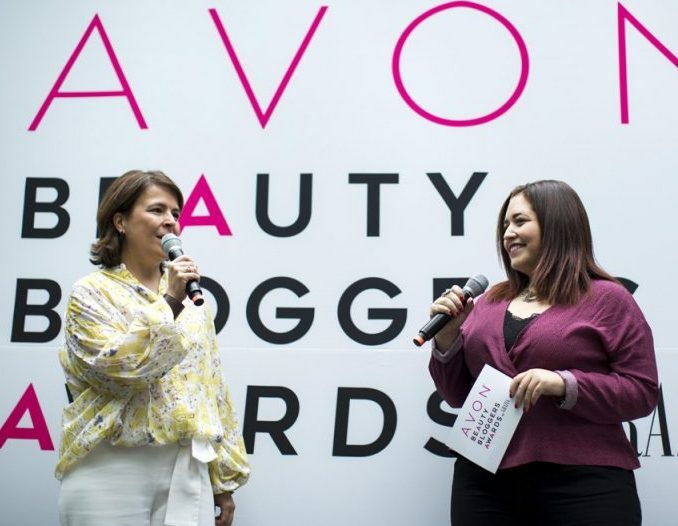 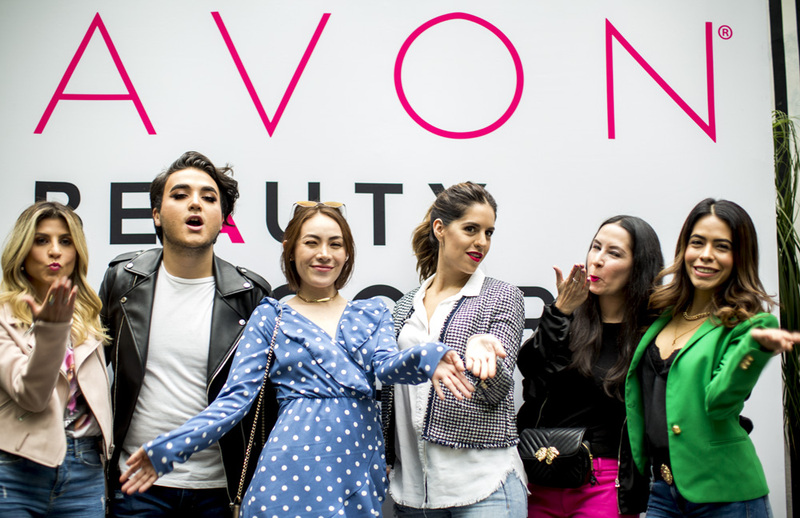 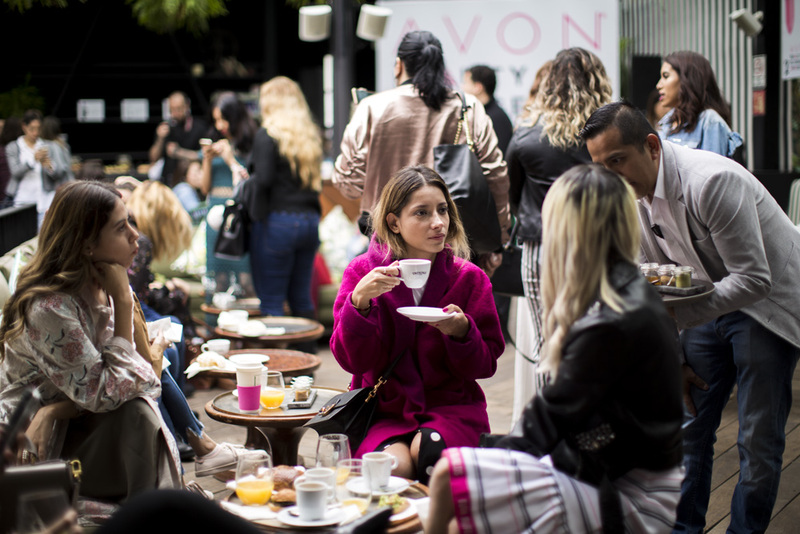 Thanks to the success of its first edition, Grazia and Avon Beauty Blogger Awards will take place also this year! 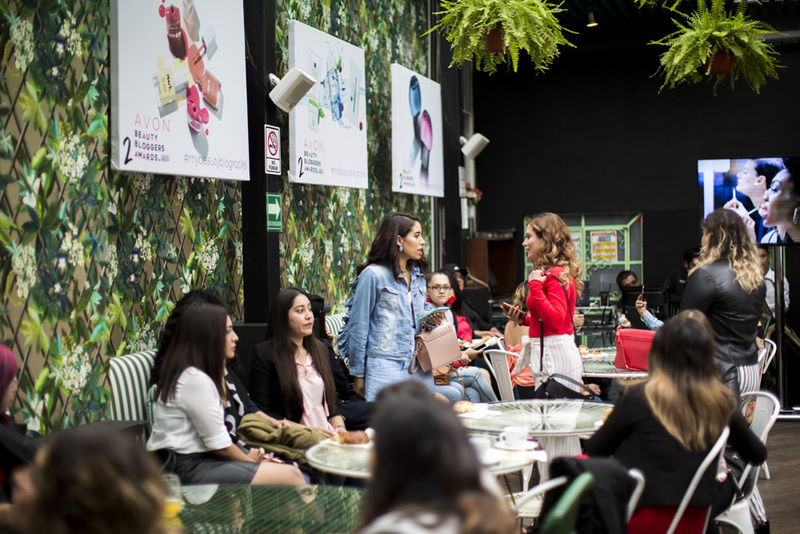 The project started with a workshop for 100 beauty bloggers and was a complete morning (8am to 1pm) where they had a fancy breakfast while they enjoyed the knowledge of 5 professionals in beauty that focused the speeches with the objective of help them to improve their blogs. 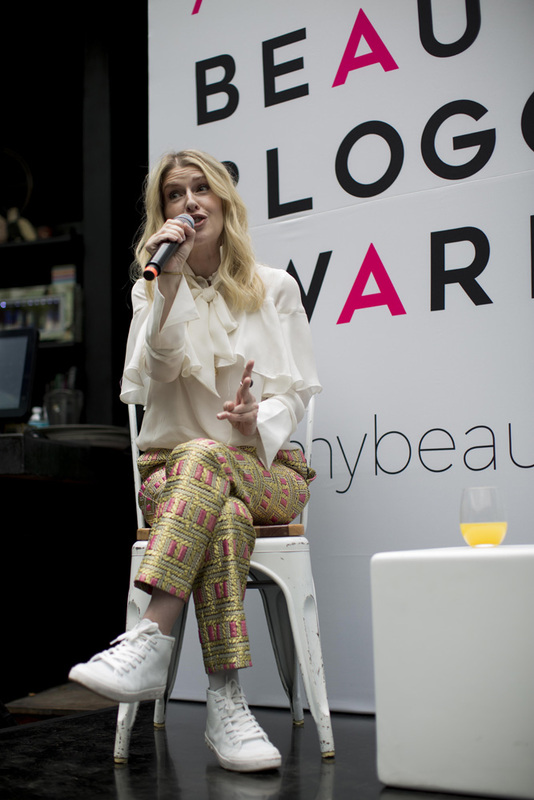 The themes were: hair, beauty, fashion and styling, skin, technology. 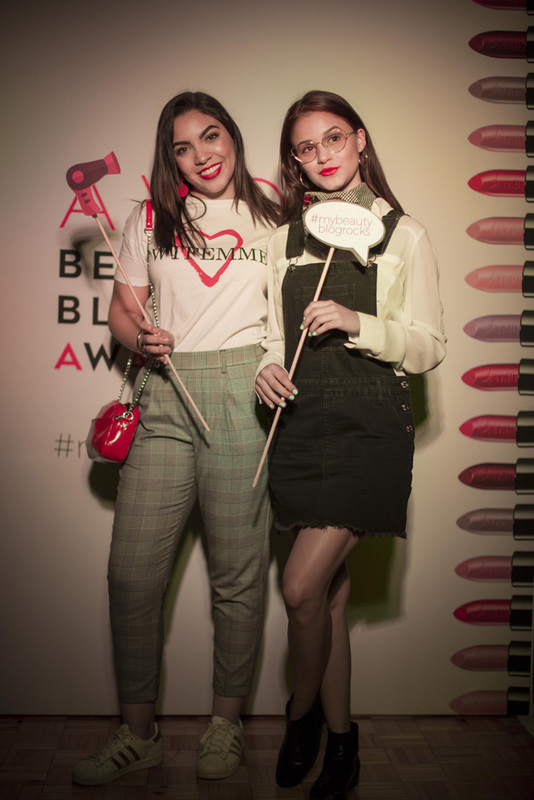 In addition there were also a photobooth with Grazia cover, a photographer for Instagram stories and a small studio to shoot the beauty products! 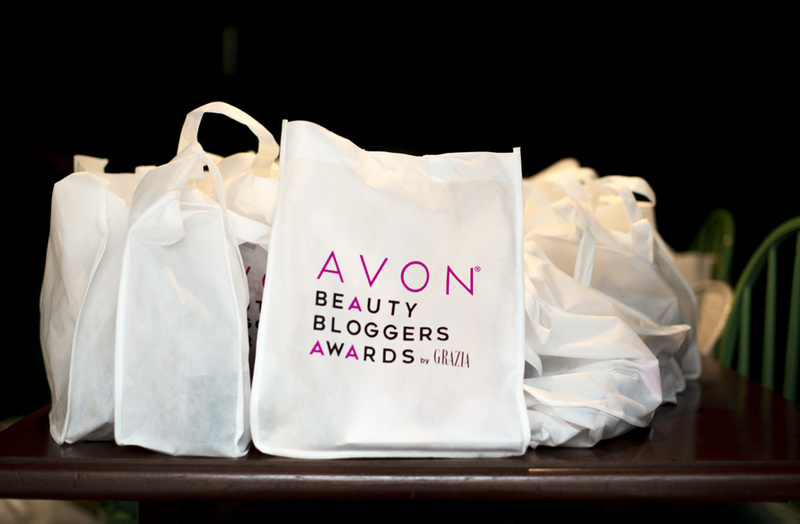 At the end guests received a give away bag with Avon products and 2 Grazia magazines.